Particle physicists study Nature at its most fundamental level by observing particle collisions. By understanding the properties of the various types of particles and the forces that govern them, we can learn about the origins of the Universe itself. Use the menu to explore the questions that particle physics is addressing. 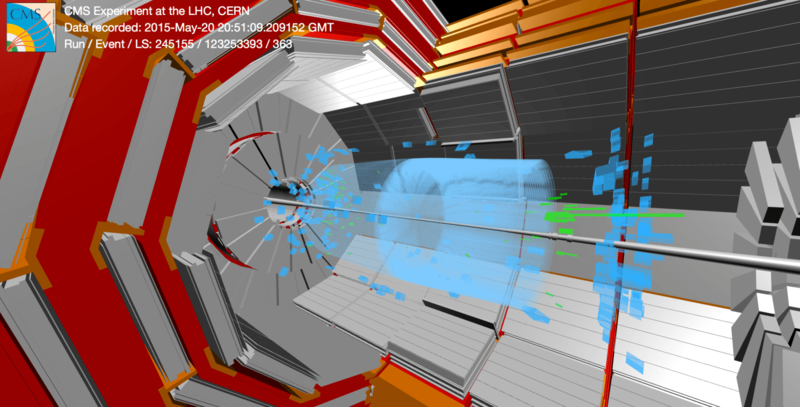 The CMS Collaboration has a broad physics programme, ranging from measurements of the Standard Model and the recently discovered Higgs boson, to studies of heavy-ion collisions, to searches for new particles, phenomena, and even extra dimensions in the Universe. The collaboration has published over 600 scientific papers since 2010.